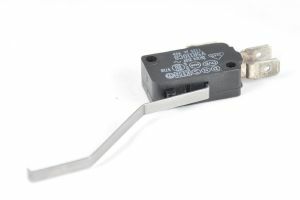 Microswitches for use in domestic and commercial microwave ovens. Microswitches and door interlock switches available for all makes of domestic and commercial microwave oven including Panasonic, Sharp, Samsung, Amana, Menumaster, and many other brands. 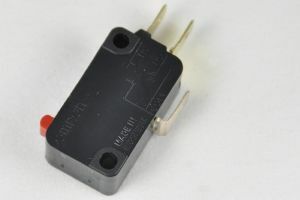 Merrychef microswitches available separately, or complete kits of switches for Microcook, Mealstream and MD series Merrychef microwave ovens. Complete door switch modules available online for Panasonic, Samsung, Amana, and Menumaster commercial microwave ovens.